Urban farming is increasingly become a common technique of cultivating, processing and distributing food in and around urban locations. Recently, we talked about ‘Home Farm’, an innovative collective community initiative that aims to combine elderly care with sustainable vertical farming. 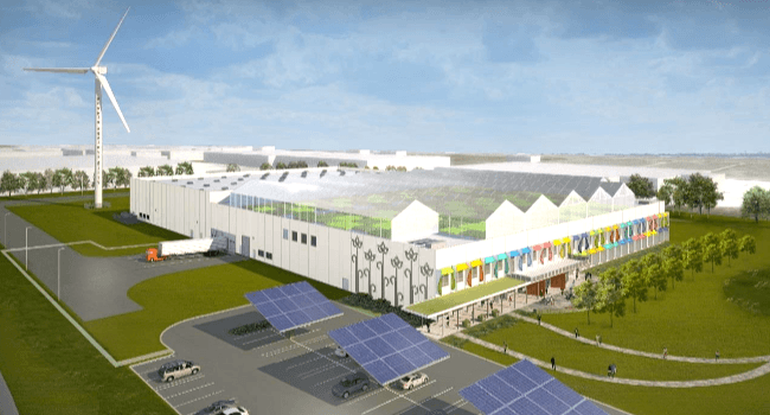 Taking this agricultural revolution forward is Gotham Greens, a Brooklyn-based company that is making the news for building the world’s largest rooftop urban farm, in Chicago. 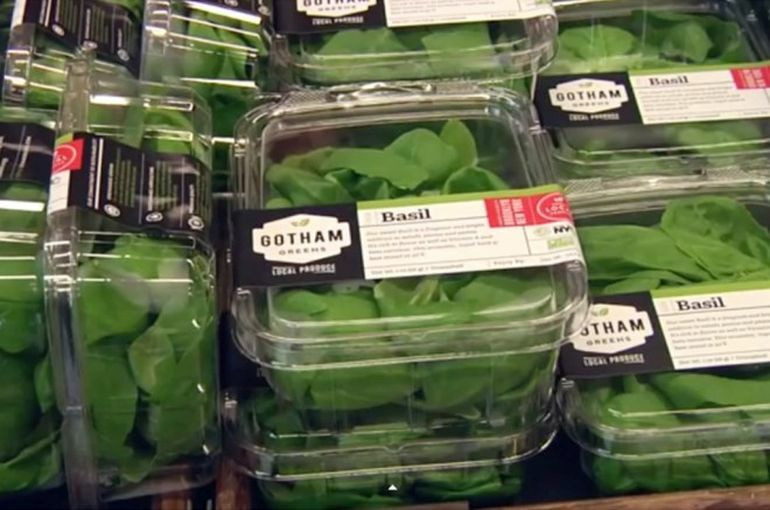 We’re proud to expand our footprint and bring Gotham Greens’ award-winning local produce into a new market, particularly Chicago, which is not only where I spent my early childhood, but also currently, perhaps, the most exciting city for culinary innovation, green development and urban farming. We’re especially proud to bring so many new jobs to the Pullman area, while also helping to make the local food system healthier and more ecologically sustainable. With more than $1 billion in venture capital invested in the city in 2014, Chicago continues to emerge as the country’s newest hot spot for innovation and growing companies. 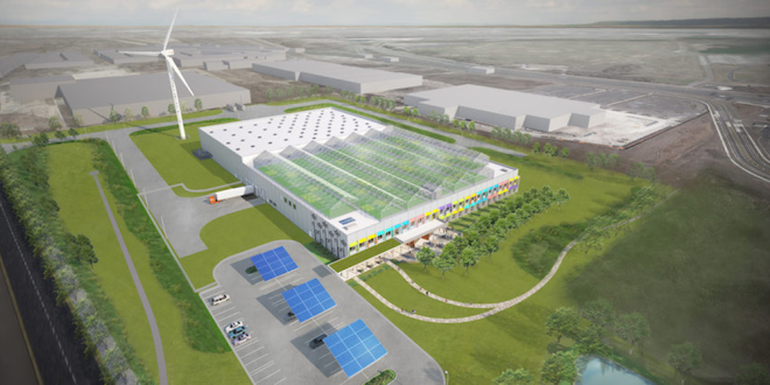 Gotham Greens’ expansion means even more jobs and investment in the Pullman neighborhood; and through cutting-edge agricultural innovation they will provide fresh, healthy and locally-grown foods to residents across Chicago. Above all else we are focused on growing the freshest, best tasting produce available. 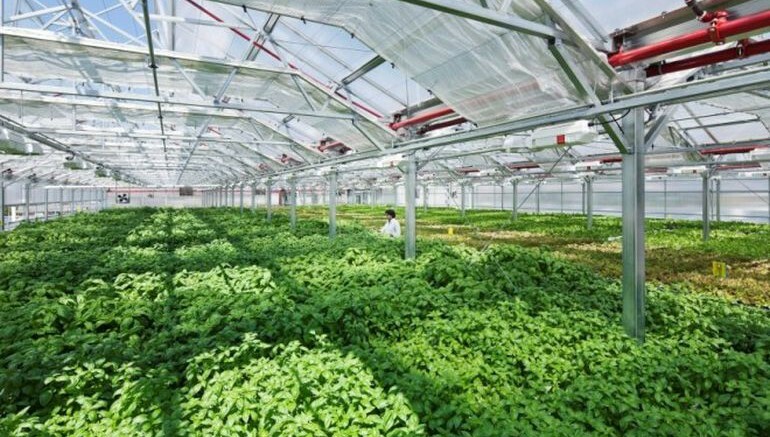 Our commitment to quality and growing excellence is best illustrated by Gotham Greens’ new and long standing relationships with the nation’s best retailers and Michelin rated restaurants committed to providing their customers with the freshest and finest ingredients possible. We’ve raised over $30 million since launching in 2009. 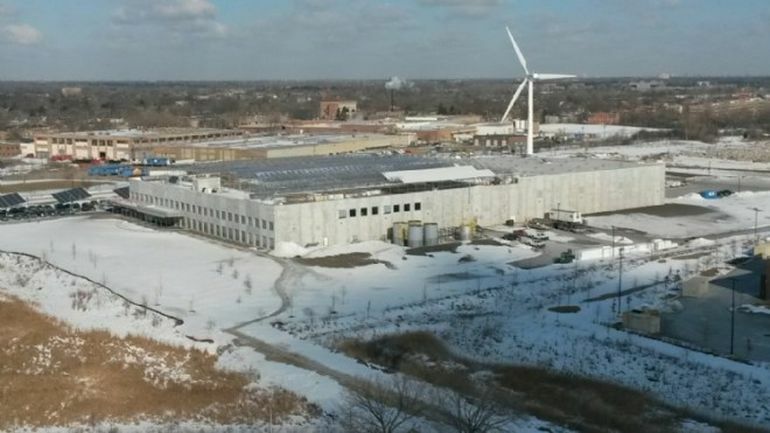 We now have four operational greenhouse facilities across two cities totaling 170,000 sq ft. 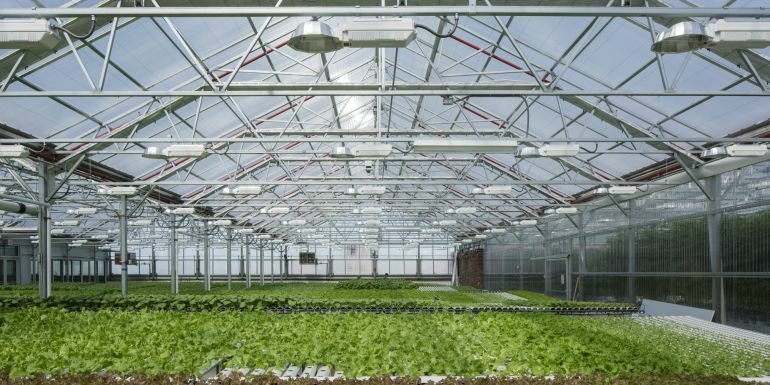 This makes us the largest and most commercially successful urban agriculture company in the world. To know more about Gotham Greens, head over to the company’s official website.